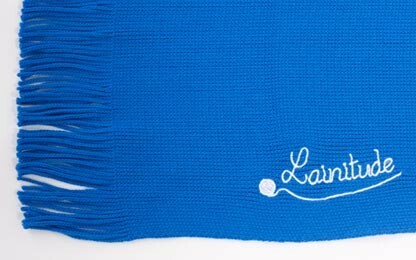 Scarf 100% Wool. 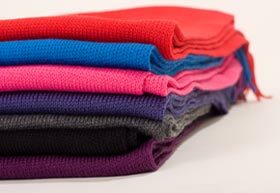 Black intense colour with a slight touch of orange. 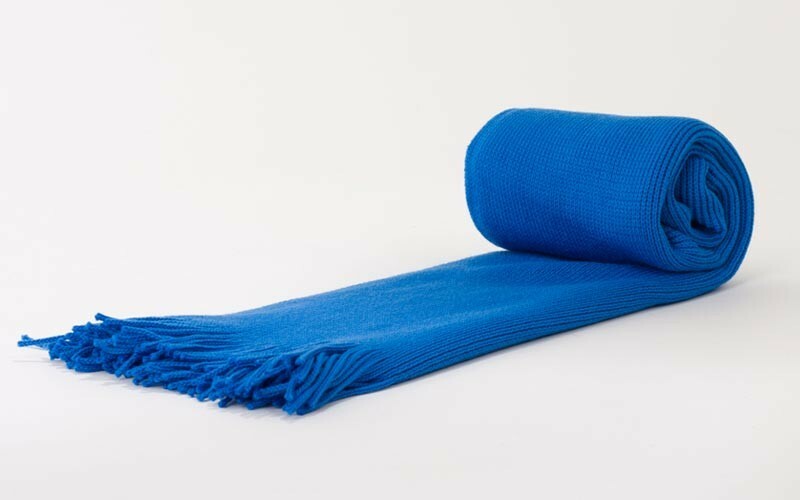 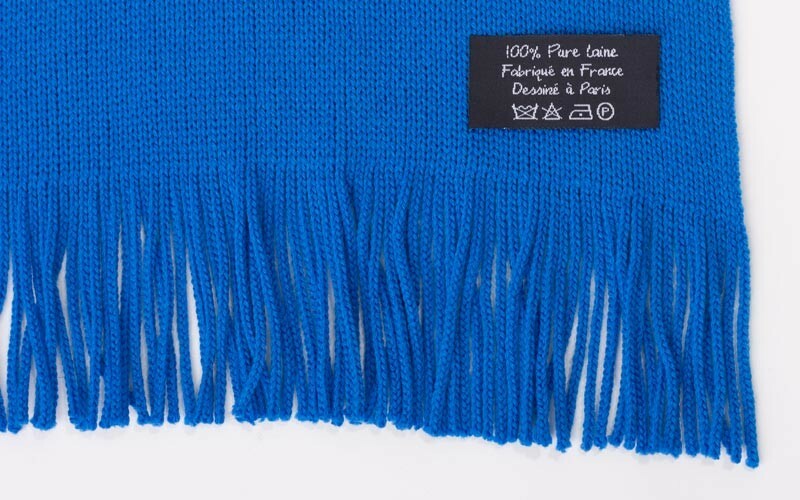 Very high quality, this scarf is made in France using traditional manufacturing techniques. 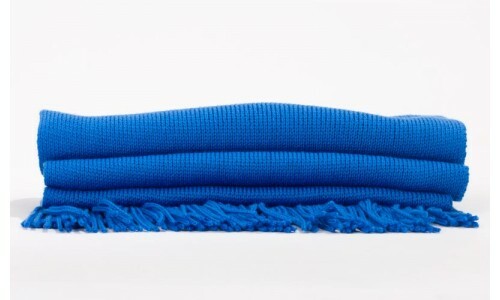 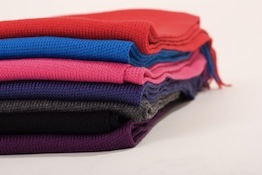 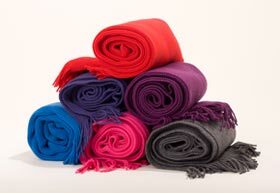 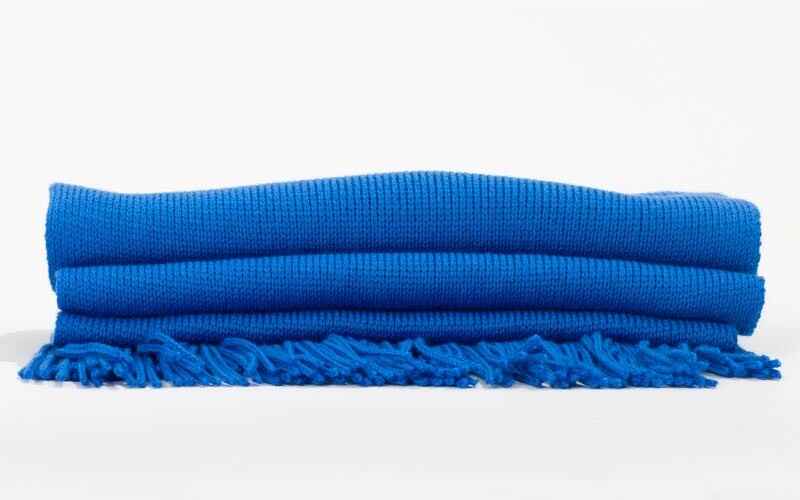 Warm, comfortable and soft, it is 170cm long and 25 cm large.